Cajun Sausage Boudin Buy Here Today! What can I do with Boudin? 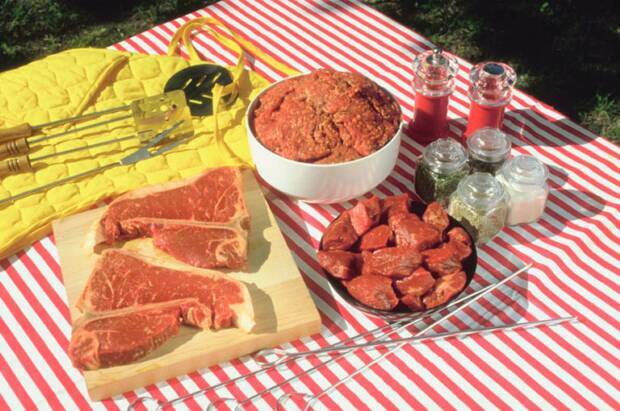 Boudin is a versatile food. You can eat as a snack or cut it in pieces and serve as a party favor. My favorite is to put a link on a bun and have a simple poboy. Visit my recipe pages for more ideas on serving boudin. There is no cajun sausage like Boudin (pronounced “boo-DAN”). 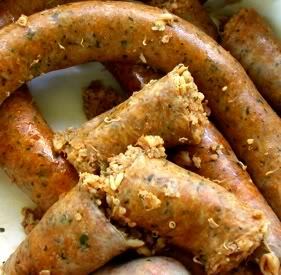 A sausage made of cooked pork, rice, onions and seasoning stuffed into a sausage casing, Boudin has slowly evolved over the years as families passed their recipes down to future generations. My Cajun recipes are authentic and real simple. Please visit my recipe section and cook cajun. Boudin tadoy is essentially a pre-cooked product. This makes preparation simple and easy. You can steam it or place it on the grill. Where can I buy Cajun Sausage Boudin? Good pork cajun sausage boudin is almost impossible to get outside of South Louisiana. Many local markets sell it hot and ready to eat. If your driving thru Louisiana, stop by and get some. The easiest way is to buy boudin online. Amazon can ship Richard's Cajun Boudin. Richard's is a South Louisiana product, very good boudin, I used to sell it in my store when I was open. It is Authentic! Looking for a Cajun Caterer? Find your Louisiana favorites at our new Cajun Food Store....NOW OPEN! !